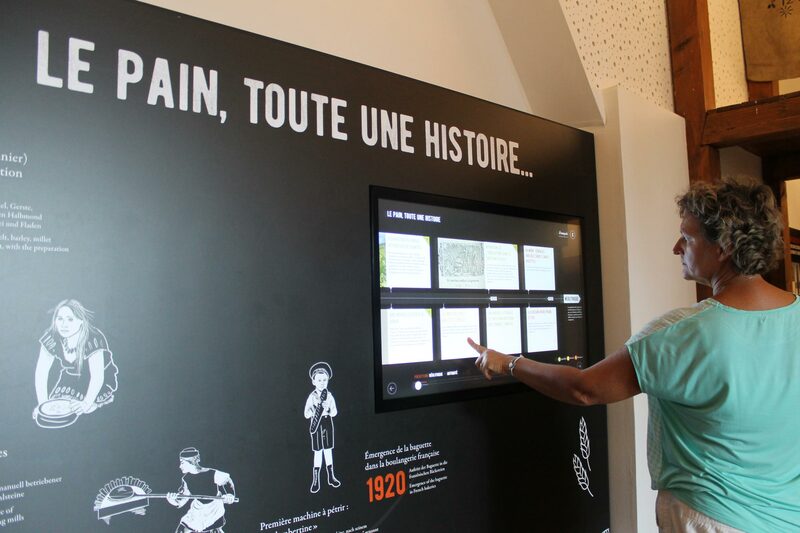 It’s impossible to miss this true living museum in the very heart of Sélestat. 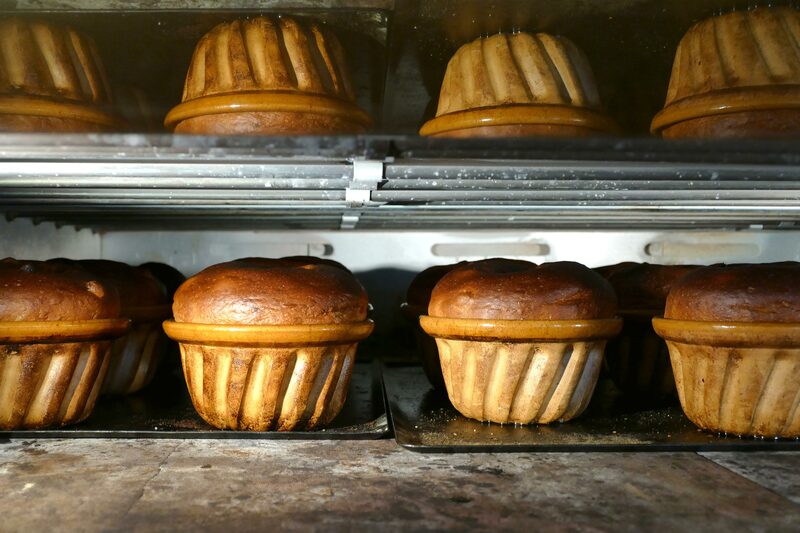 What could be more inviting than the smell of warm bread, straight from the oven? 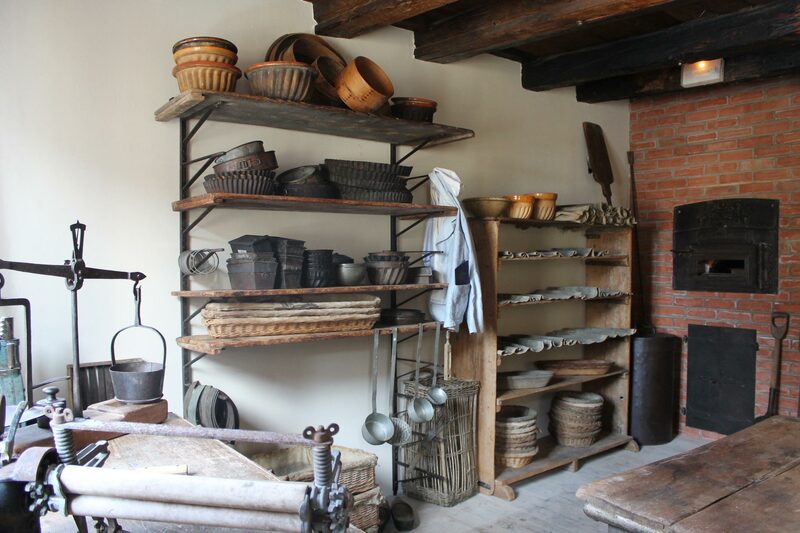 A step into the Maison du Pain (Museum of bread and baking) is a chance to discover the work of bakers as they produce bread, kougelhopfs, pretzels and other regional specialities. A visit to thrill the senses. 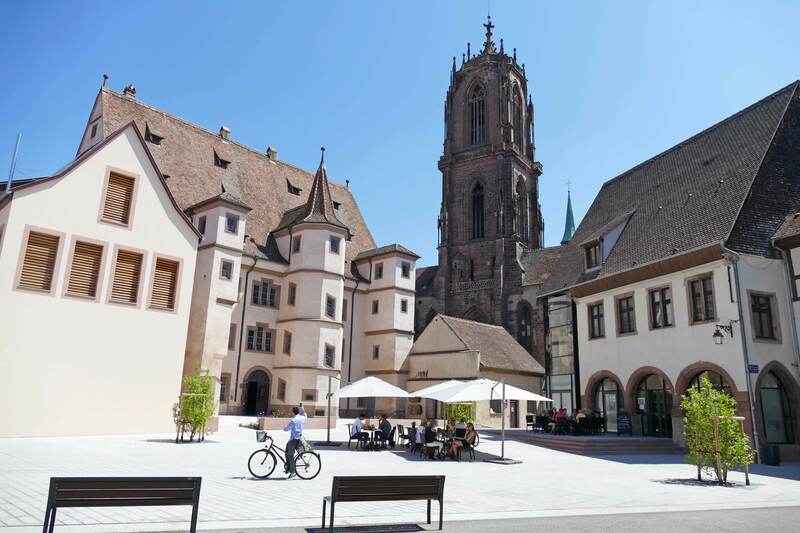 The Museum of the Maison du Pain d’Alsace offers an all-new layout with a special focus on bread, its history and the finest gourmet specialties of Alsace. It’s a chance for children to become apprentice bakers: fun questionnaire, sensory tour and multimedia discovery tools. 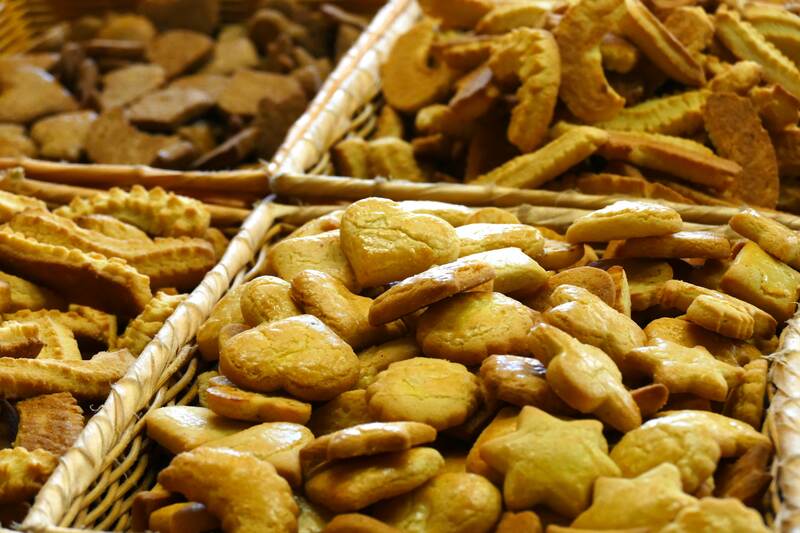 Time for a tasty break in the tearoom next to the Maison du Pain d’Alsace, where you can try specialities made on-site. An entire region and homemade know-how shared with young and old alike, in a good-natured atmosphere. Worth noting: the Maison du Pain in Sélestat has Christmas bredele on offer throughout the year.